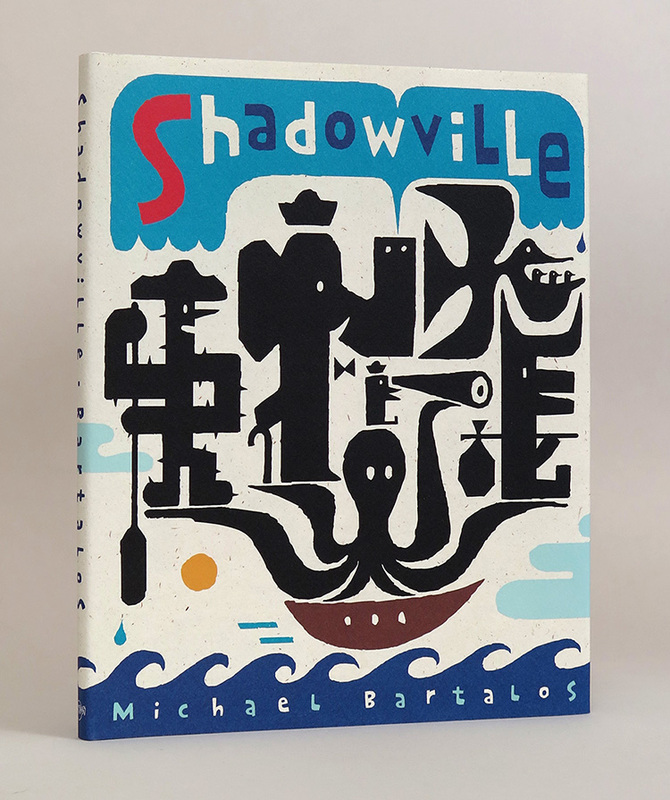 I’m happy to announce the re-issue of my children’s book Shadowville by POW!, an imprint of powerHouse Books in New York. Originally published by Viking in 1995, the new release features illustrated endpapers and a re-designed cover. This is Shadowville‘s second English edition; its French edition was published by Éditions du Rouergue in 1997. An online preview of the powerHouse re-issue is here.